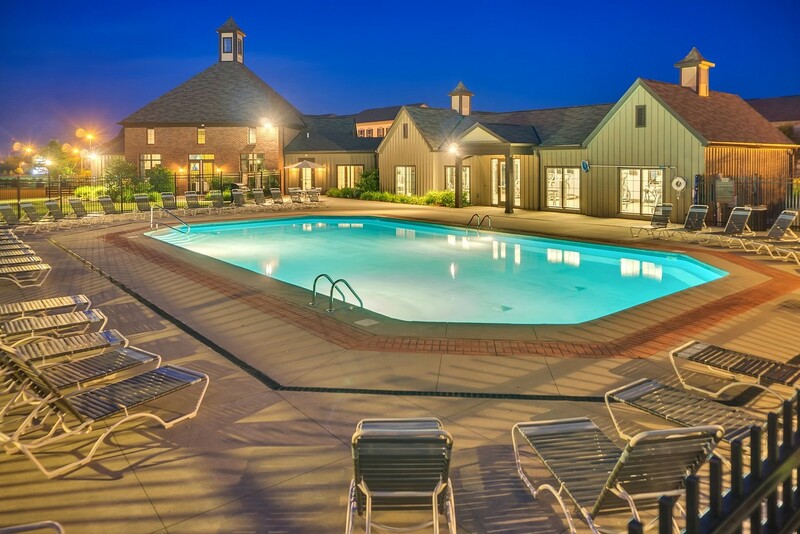 Riverford Crossing is a 300-unit garden-style apartment community that consists of 29 two- and three-story buildings on 29 acres. 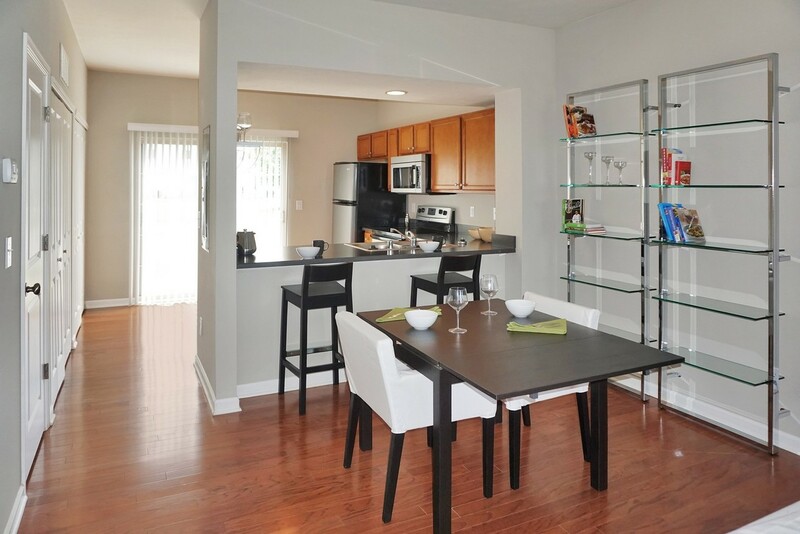 The community is a mix of one- and two-bedroom apartments and townhomes. 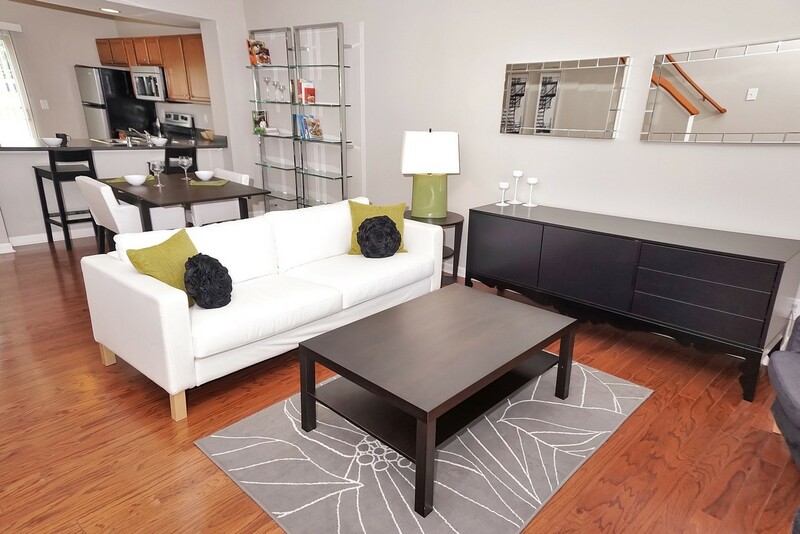 Units have fully appointed stainless steel kitchens, built-in washers and dryers, walk-in closets, central air conditioning, and many enjoy vaulted ceilings and garages. 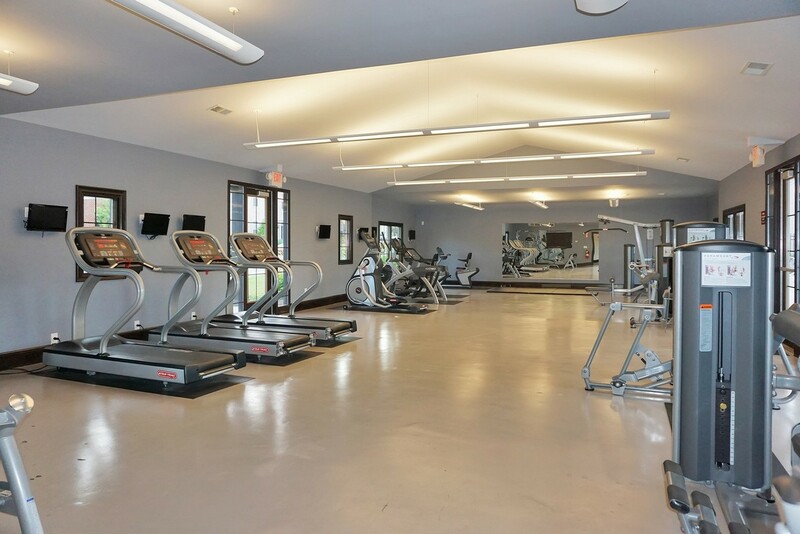 Community amenities include a resort style swimming pool, designer clubhouse, a fitness center and a picnic area. 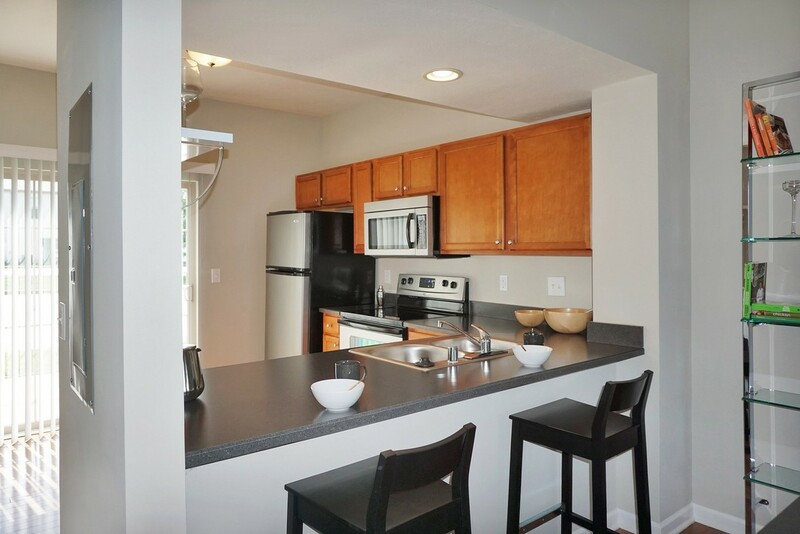 Riverford Crossing is well located just six miles from downtown Frankfort, the capital of Kentucky, and is directly off the major highways that lead to downtown Lexington and Louisville, which are 24 and 54 miles away, respectively. Frankfort’s economy is driven by the state and local government. Over half of the residents commute to Lexington and Louisville for work. Louisville is the home to UPS, Ford Motor Company and was named as one of Forbes’ top 15 “Best Places for Careers and Business.” Lexington is home to the University of Kentucky and Toyota Motor Company.